They require very different skills, but are complementary to each other. 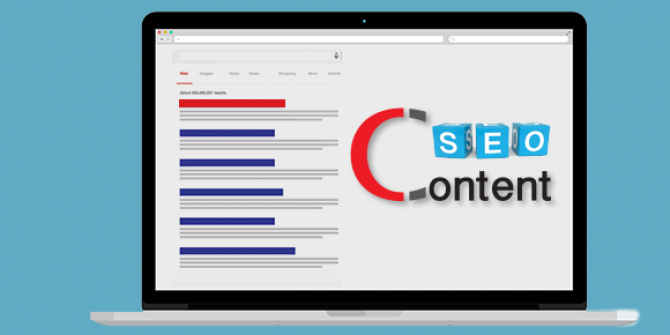 Greater content generation improves your SEO rankings. Furthermore, creating good quality content which is nowhere to be seen on the web space is meaningless. Similarly, poorly written content with a high keyword density (a classic SEO technique) won’t help anyone anymore. A successful content marketing strategy is one which is in sync with SEO. Any digital marketeer must know what kind of content goes viral, what drives maximum traffic to his website currently, what appeals most to his target audience on the search engine, does the theme of his digital marketing campaign have a good search volume etc. At the same time, an expert SEO will have insights on keyword volume, keyword ranks, site user flows, bounce rates etc all of which will help ensure that any new content piece gets maximum visibility. Using conversational keywords that define the brand message to keep an ongoing conversation with the reader and in turn reflect the personality and overall value proposition of the brand. As can be seen in figure 2, using relevant long tail conversational keywords helps rank better on Google. Creating content based on keywords that have a good search volume enables the brand to generate a better ROI in terms of organic and inorganic metrics. You can use tools such as Moz, Keyword Spy, Google Keyword Planner etc. Decoding the science of a relational conversation with the right tags, mentions, media adopted and cross-linkages established is key in mapping a successful SEO optimised content. Connecting and generating links from influencers and highly authoritative websites provides the consumer an opportunity to build trust with the brand and in return, the brand commands authority by being able to demonstrate a superior recall percentage. Creating pages that Wikipedia would link itself to aids boosts SEO. Using broken and dead links to your advantage, you can get your site linked to Wikipedia. The eyeball catch lies in the 2 second connect that the content drives a reader implying that SEO optimised content should ideally reflect: idea, articulation and creativity. Did you know that over 89.4% of people access Google through their smartphones ? 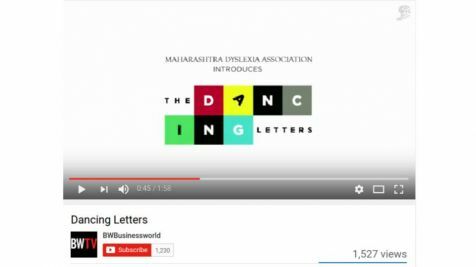 Developing content that is accessible on a handheld device is critical in today's times. Adding an FAQ section to your website enables you rank better in terms of long tail searches relating to your brand/firm. This will inturn help you drive relevant traffic to your website which will have a high conversion rate. Businesses of all types can enhance their brand image and overall marketing efforts by producing and sharing consumer-desired content. The only way to conquer the digital space for any firm is by integrating SEO and Content. Relevant quality content boosts one’s web search presence, but only when it is rightly optimised on the search engine for the users to see it. 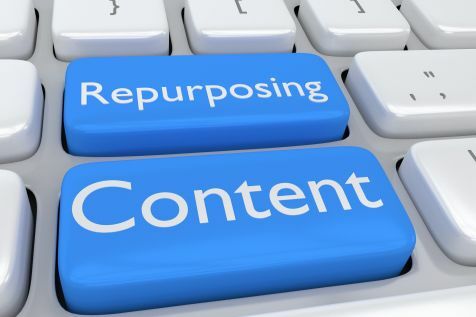 With constant content creation, relevant, good quality content will automatically be ranked high as regards search engine algorithms but to ensure stability of that content is where SEO plays a key role. SEO along with a strong content strategy can produce better outcomes. It not only helps drive traffic to the website but also creates engagement.